I’m just back from a dive trip to the Cayman Islands to celebrate my parent’s 50th wedding anniversary. My sister and I left our families at home, and headed for the beach. And yes… we returned to happy kids, and husbands who are still talking to us. Honestly, it was nice to have the four of us back together again. Scuba is a connecting point for my nuclear family, and Grand Cayman holds fond memories. Funny and embarrassing ones, too. But I’m sworn to secrecy. I’m sun-kissed (a secret code for sunburned). My hair bleached to a nice shade of blonde, and is in desperate need of a good conditioning. But more than anything, I’m feeling generous. These past few days gave me time to think through the countless ways God has richly blessed my life. And because of that, I want to bless you with THREE freebies… and share some news. So buckle up! 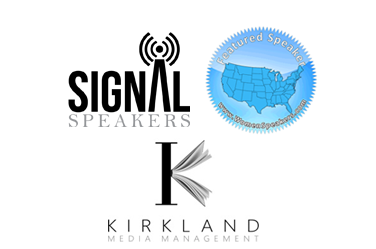 The big announcement is that my amazing marketing team has updated my website, and it looks amazing. A-Mazing. Seriously. Check it out. Thank you Netchicks Marketing! Girls, if you struggle with your self-worth this talk is for you. Look for the details under my picture. 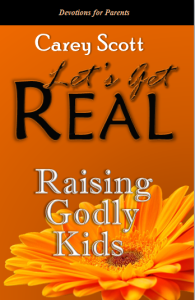 2) My Raising Godly Kids: Devotions for Parents is FREE on Kindle now through Monday, May 12. There are 34 devotionals on topics like, (1) praying over your child’s room, (2) making God more real, and (3) teaching contentment. 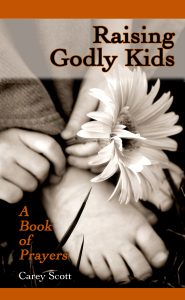 3) My Raising Godly Kids: A Book of Prayers companion is also FREE! You can download your copy here. 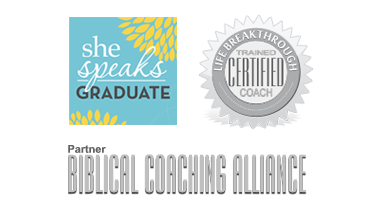 This book is designed to support you as you grow in confidence to become a powerful praying parent. 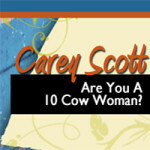 It offers 30 prayers on 30 different topics, like (1) future spouses, (2) purity, and (3) a healthy self-esteem. Whew… I hope you’re blessed by these gifts. Please pass this opportunity along to anyone who might enjoy these, too. The more the merrier, right? Oh, and HAPPY MOTHER’S DAY! As women, we “mother” so many… don’t we? Thanks for all you’re doing to shine the light of Jesus to others. It matters. Would you leave me a comment below telling me which one of the above resources YOU need right now and why? I’d love to know! Thank you so much!! 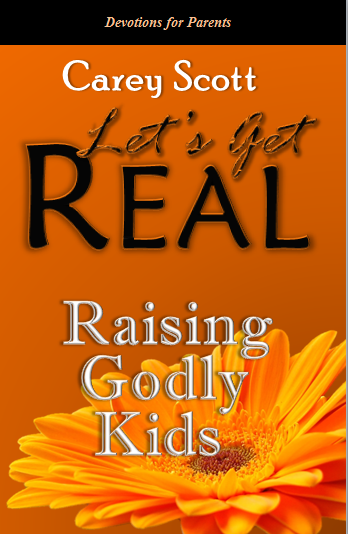 I have Let’s Get Real Raising Godly Kids and it is very encouraging. I look forward to reading the Book of Prayers. Happy Mother’s Day!! Thank you, Jennifer! I pray it blesses you as you bless your kids! I need this because I need to be guided on how to pray for my husband and my children. Thank you so much for your words of encouragement. And I cant wait to start reading this and applying it to my life! Milagros… God will surely bless your efforts to be a godly mom and wife. I love how intentional you are!